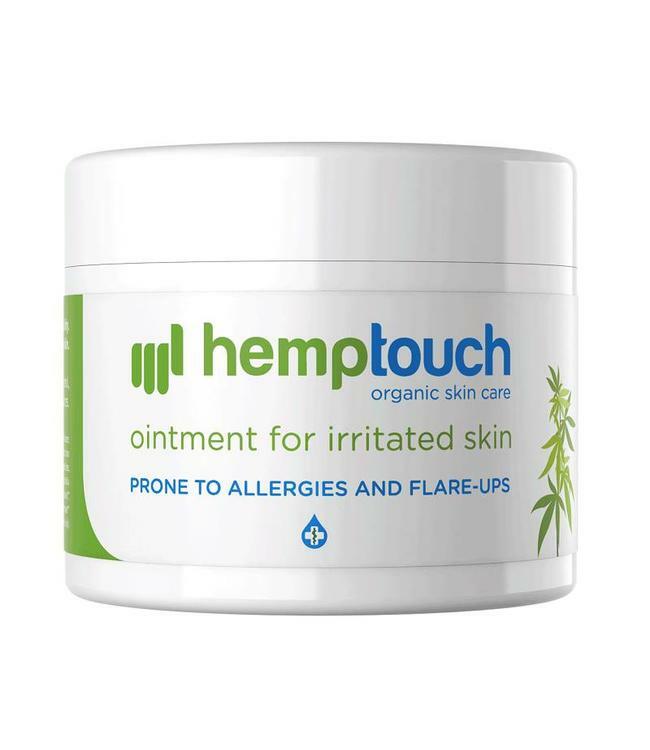 Hemptouch calming facial cream with CBD (Cannabidiol). A soothing and cleansing cream with, among other things, hemp seed oil and the soothing essential oil Litsea cubeba. This is a refreshing cream that ensures that your skin will feel smooth and soft. 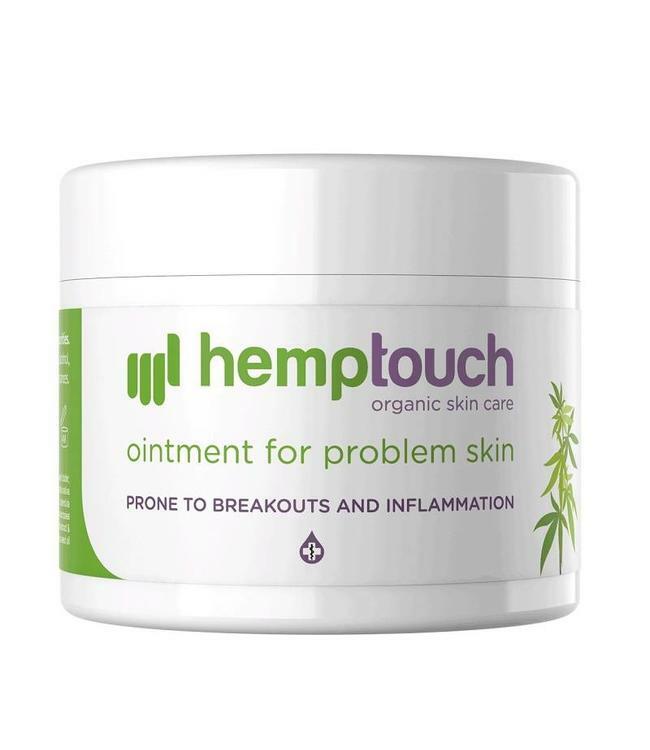 Read more..
Hemptouch calming facial cream with CBD(Cannabidiol). A soothing and cleansing cream with, among other things, hemp seed oil and the soothing essential oil Litsea cubeba. This is a refreshing cream that ensures that your skin will feel smooth and soft. 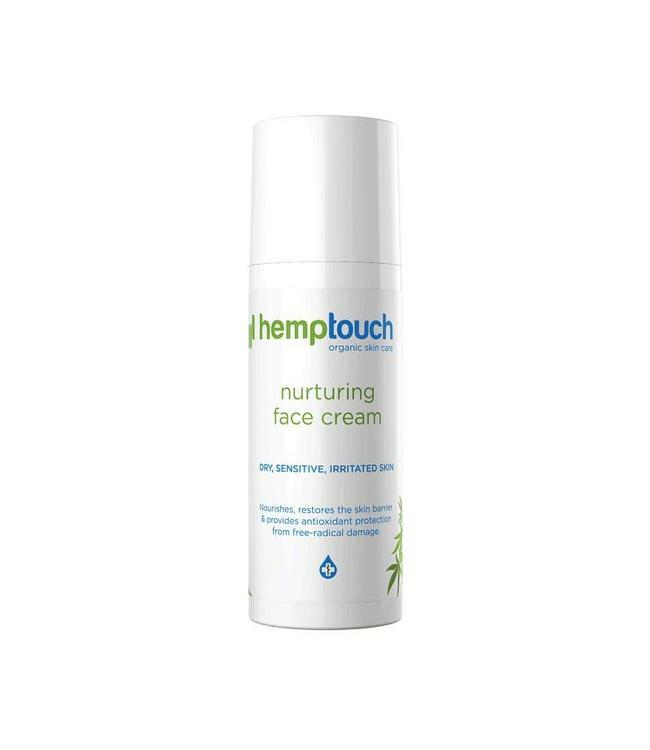 The Hemptouch CBD face cream is an organic facial cream, completely free of animal fats(vegan) and free of alcohol. Store the product in a dry and cool place. Rub in thoroughly twice a day after cleansing your face.